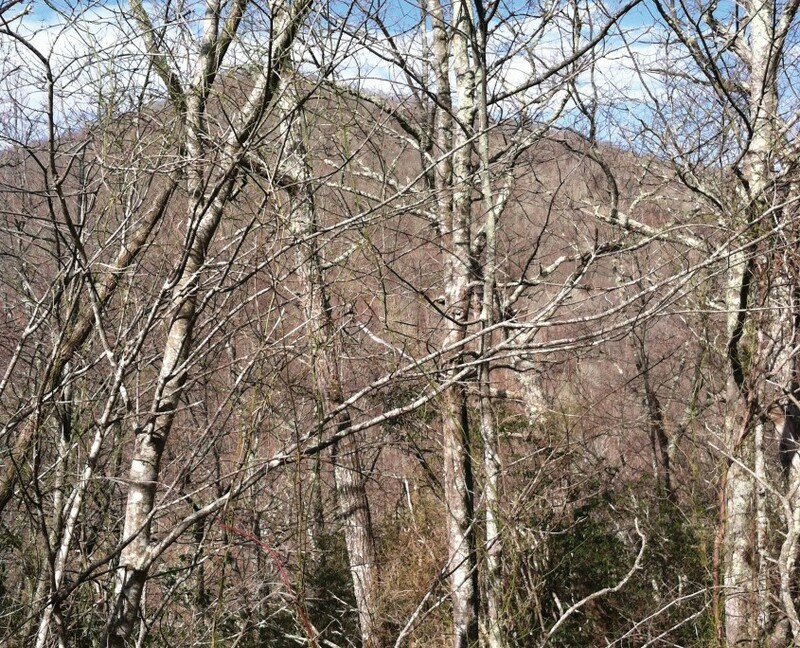 Indian Creek | Protecting the Blue Ridge Parkway in N.C. The Indian Creek property helps protect water quality upstream of a drinking water source for the town of Maggie Valley. It prevents incompatible development within view of the Blue Ridge Parkway and along the boundary of Great Smoky Mountains National Park. The NC Wildlife Resources Commission will establish a new game land with this and neighboring properties for the primary purpose of providing and enhancing habitat for the local elk population.